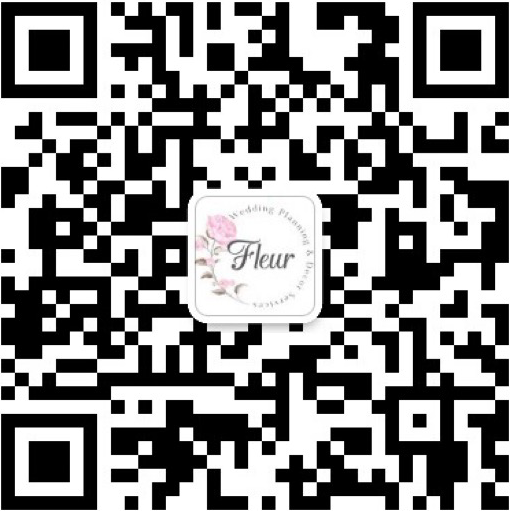 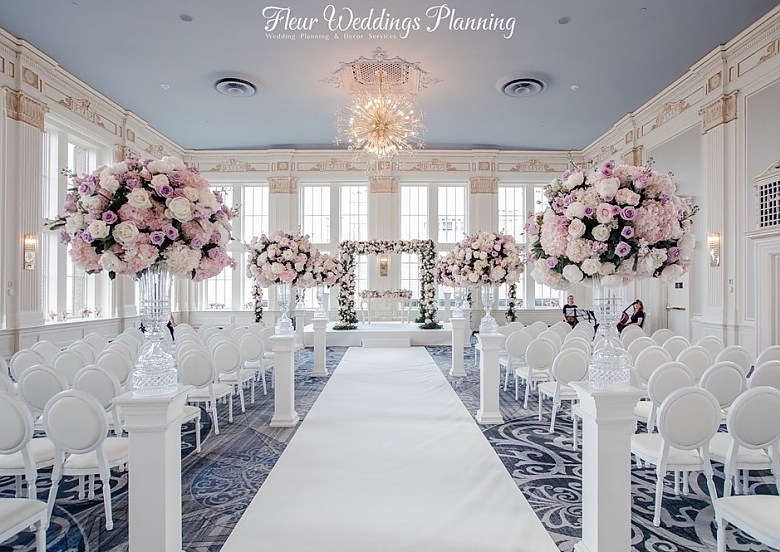 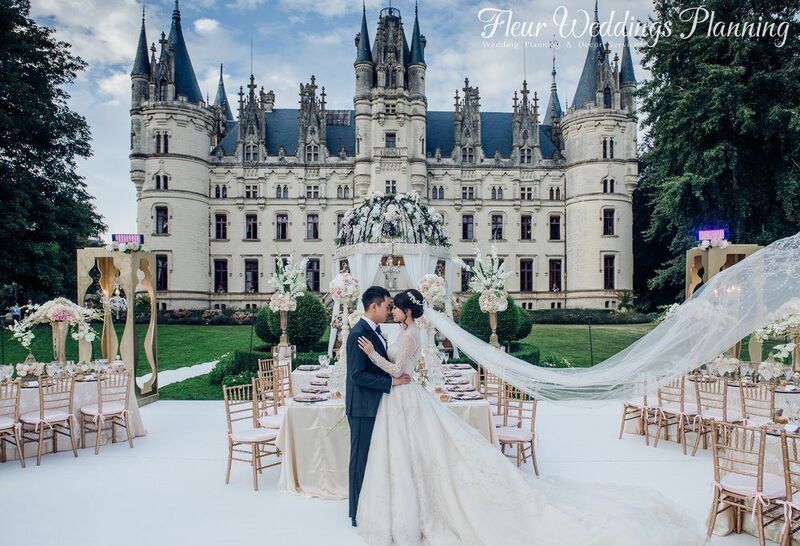 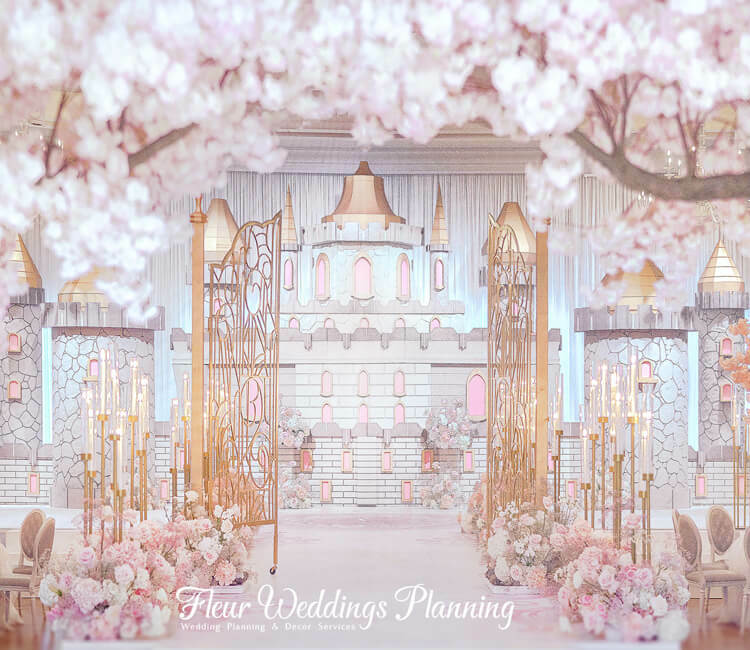 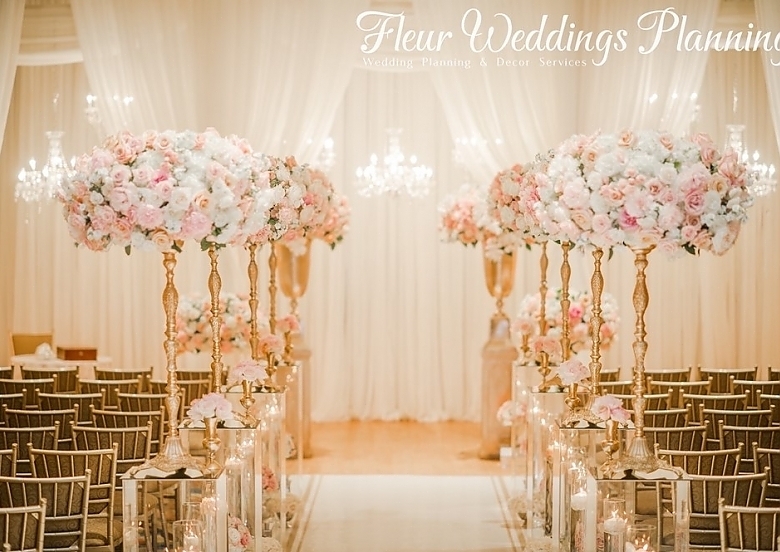 Fleur Weddings is a specialty wedding planning company focusing on the needs of Chinese clientele. 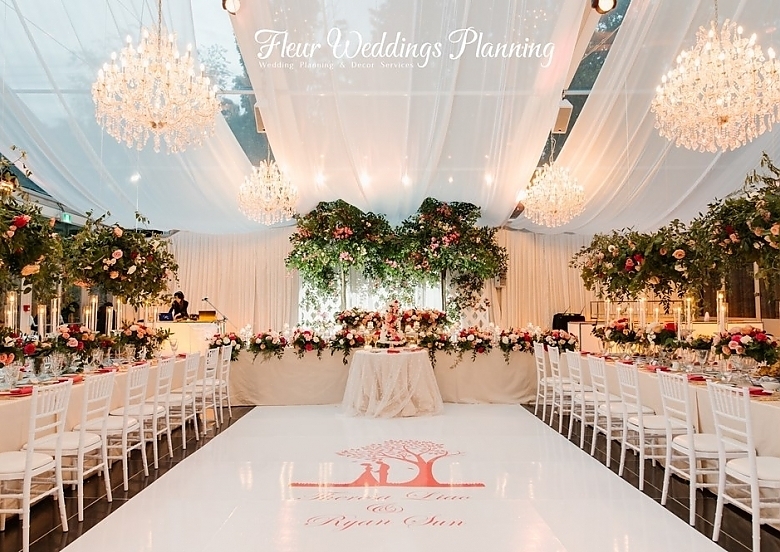 We are highly experienced in planning high end, intimate weddings that create long lasting impressions. 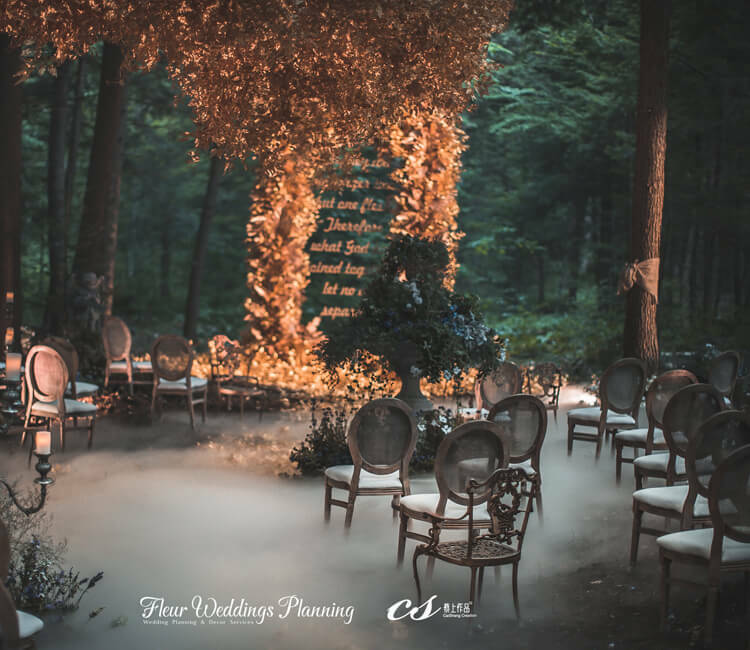 We fuse together elements of the West with the traditions of the East, satisfying both the bride & groom, their parents, and guests. 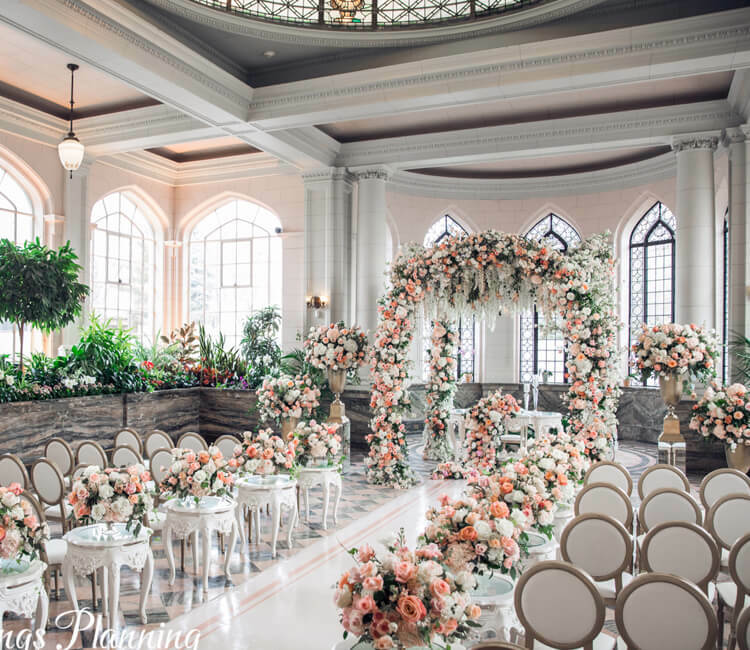 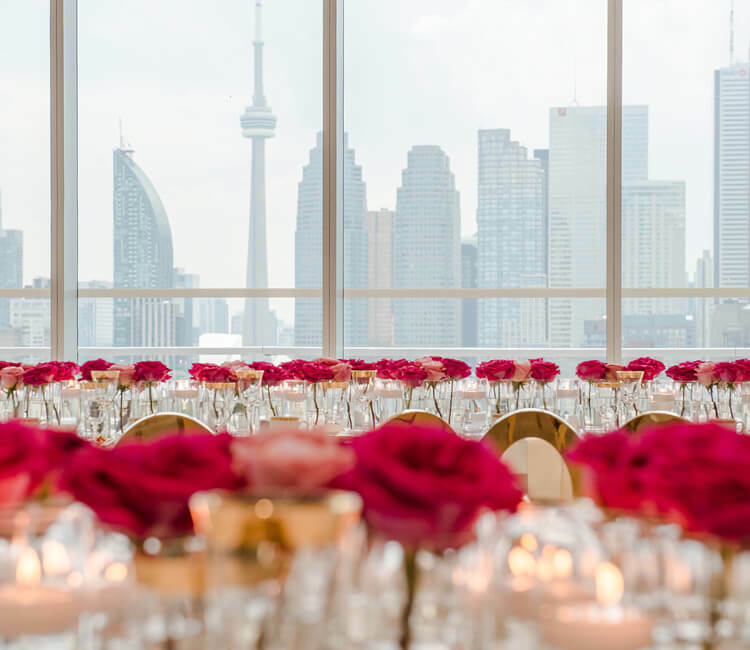 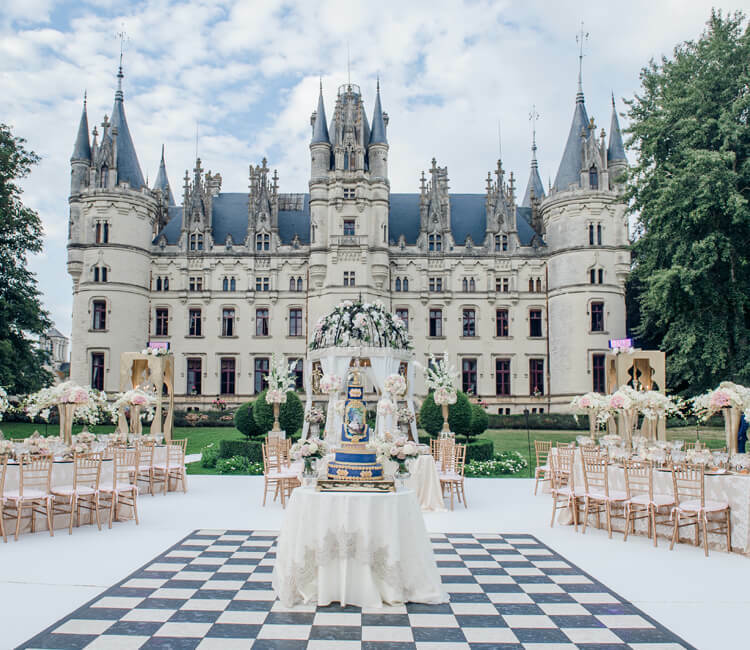 Our signature weddings are trendy yet traditional, lavish yet reserved, and highly customized to make your dream a reality.